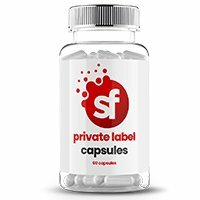 Hate taking tablets, tired of swallowing capsules? Threat not, many of your customers feel the same way as you do, therefore Supplement Factory is able to offer a fantastic service for supplying a huge range of wholesale gummies. This tangy, sweet, chewy, dose form has evolved in popularity across North America and Australasia in recent years and looks to be hitting Europe by storm as well. Marketed as a “sweet with benefits” by many adopters, brands are looking to soften their daily dose tone of voice by offering a candy shop look and feel to their ranges. We can fit various vitamins and minerals into a gummy, as well as numerous food supplement ingredients. If an ingredient is placed into a tablet we can usually tell you if it will work in a gummy. 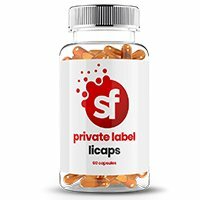 Gummy multivitamins accounted for 7.5% of the US$6B multivitamin marketplace in the USA in 2016. Source: Nutrition Business Journal. Gummies are usually made of porcine gelatin but are also available in pectin (vegetarian-friendly). Sugar-free options are also available. As a rule of thumb, the more you cut out or make your product “free from” the more expensive the product becomes. So a pectin, sugar-free gummy will be significantly more expensive than a sugar-coated porcine gummy. A gummy can be made into almost any shape, much like a sweet. 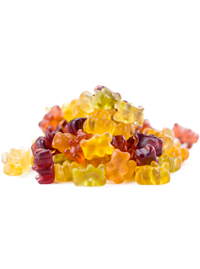 However, bear in mind that certain active ingredients can react with the compounds that make up a gummy. So if your ingredient reacts to porcine, it will likely not remain stable. This is why using a reputable manufacturer is paramount. 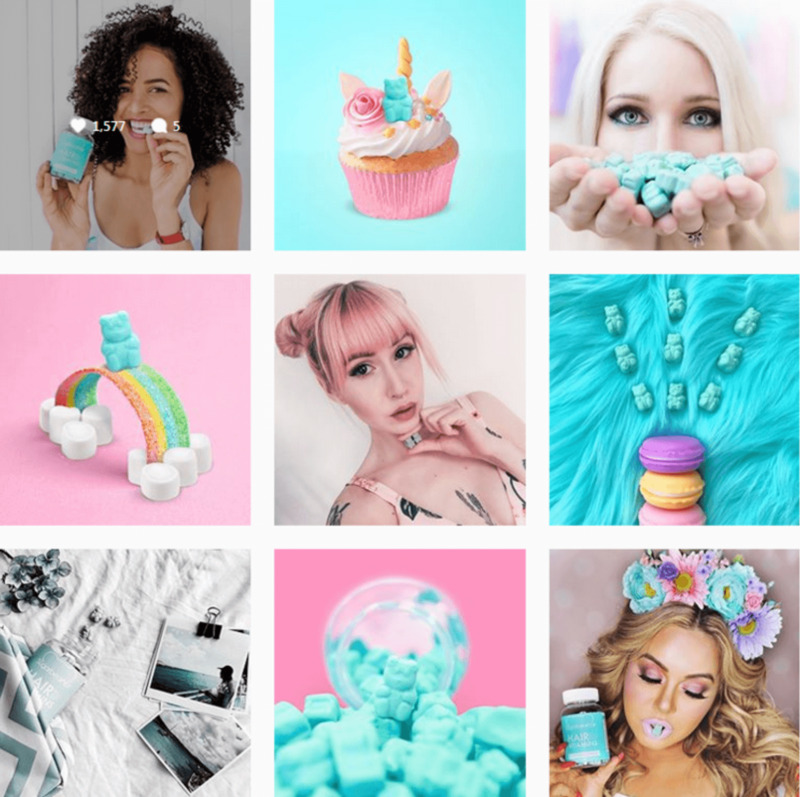 Instagram brands have grown into big turnover businesses because they have the correct gummy marketing campaign and the consumer passion for these sweet treats shows no sign of abating.